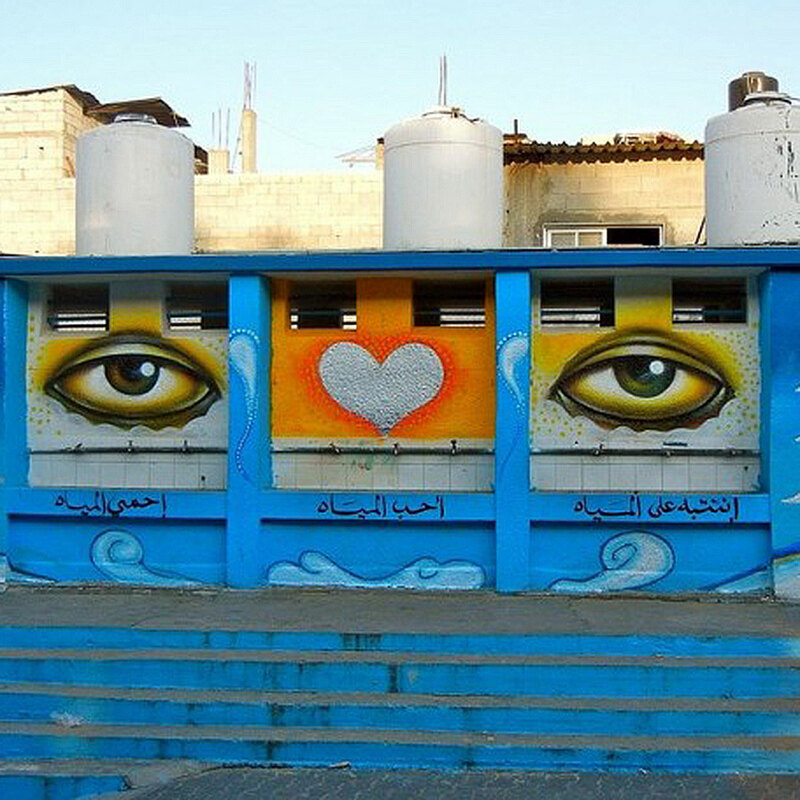 Art Forces uses community public art and technology, including murals, websites, social and new media, to inspire critical thinking and action. 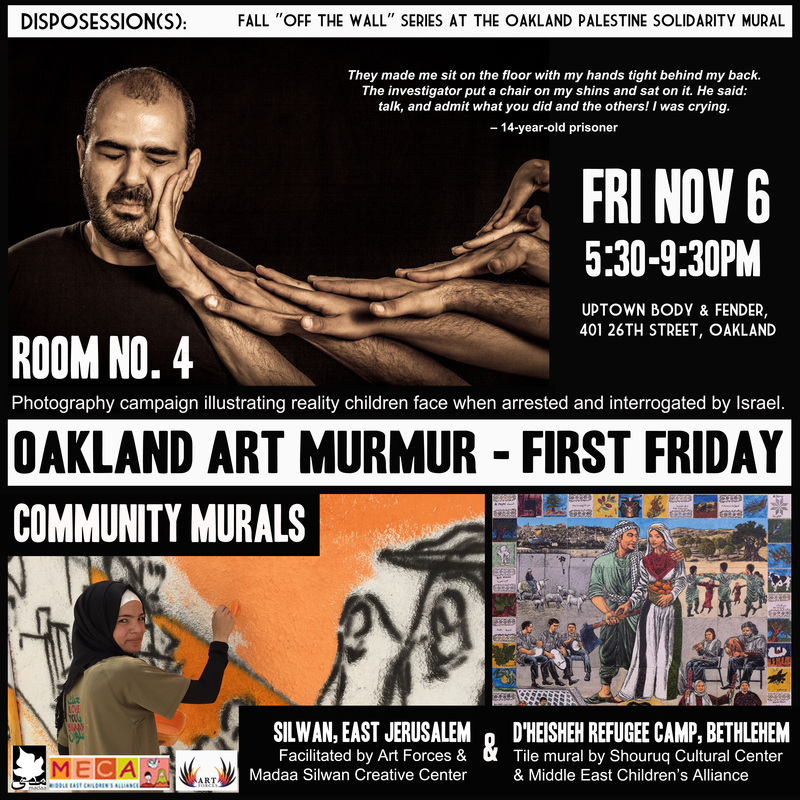 From the streets of San Francisco Bay Area to Olympia Washington, to refugee camps of Palestine and Lebanon, the projects make visible histories and relationships that have been obliterated and forgotten, making connections to national and global issues of social justice, borders, precarity, migrations and decolonization. Learn more about us. 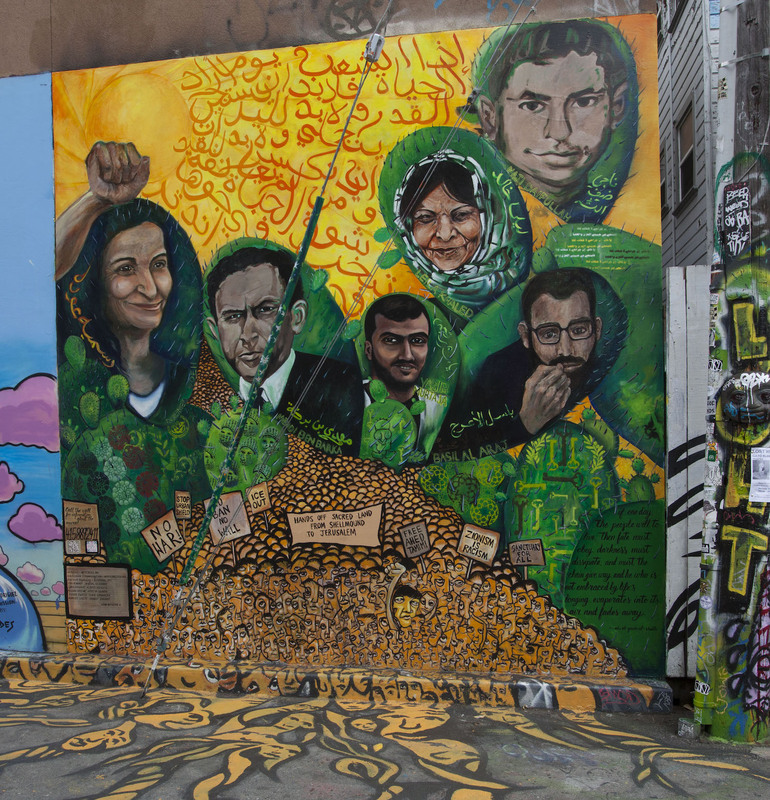 Arab Resource and Organizing Center (AROC), Art Forces and Clarion Alley Mural Project announce “Arab Liberation Mural.” Located in historic Clarion Alley, the mural celebrates and honors the lives of five Arab leaders: Rasmea Odeh, Mehdi Ben Barka, Naji Diafullah, Leila Khaled, Basel Al Araj and Yasser Murtaja. 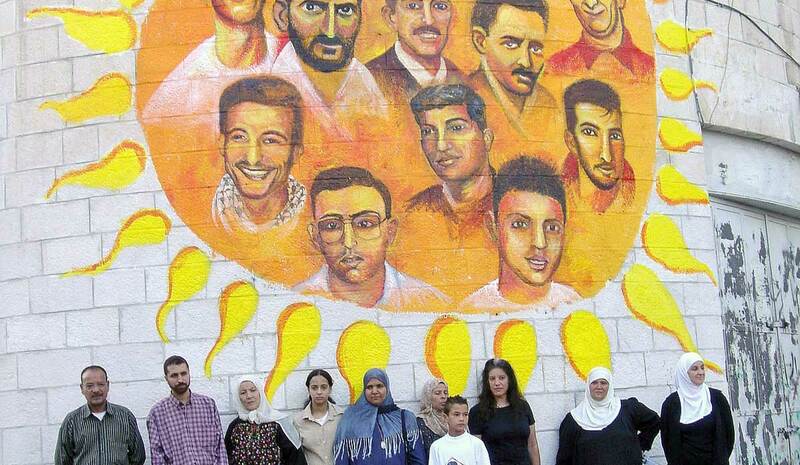 They were chosen for the mural because of their exemplary bravery and courage in speaking truth to power. 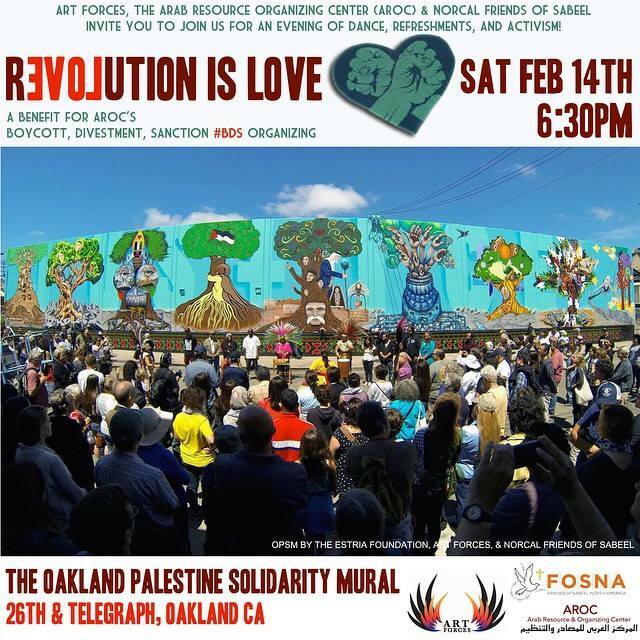 Created in collaboration with AROC’s youth program, AYO!, local and international artists, the mural manifests and expresses the resilience and resistance of the Bay Area community to attacks on freedom and liberties of Arab, Muslim, people of color, immigrants and refugees. 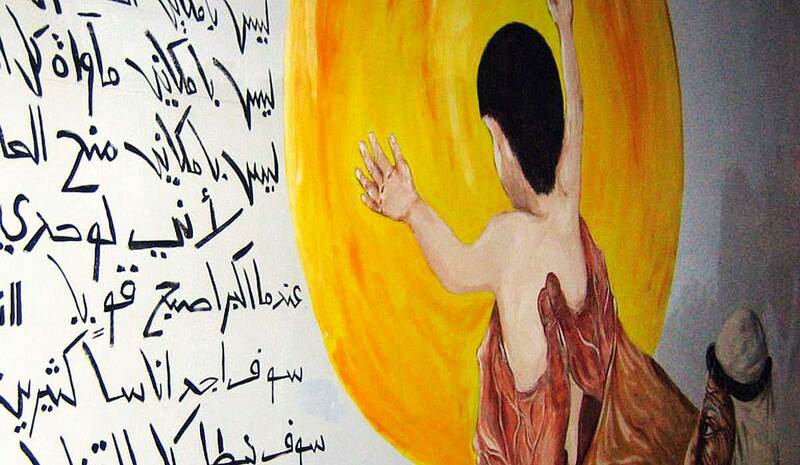 The mural serves to inspire and educate with an audio program that the viewer can call to hear interviews and descriptions of each person portrayed in the mural as well as the meanings of the mural’s images and translation of the iconic Tunisian poem “The Will to Live”, whose lines are depicted in the sun rays. 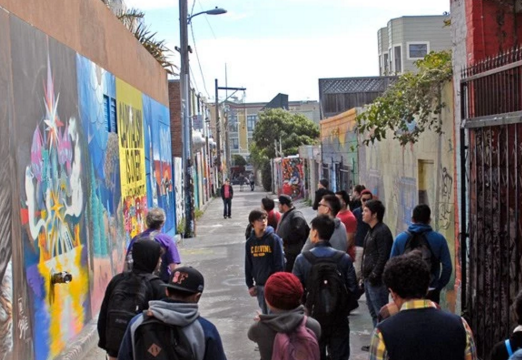 The mural’s location will ensure high visibility as more than 200,000 people visit Clarion Alley each year. 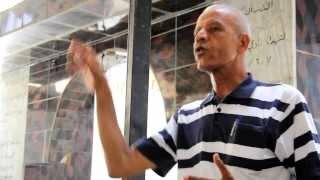 OPSM makes visible the global connections embodied in joint struggles for justice. 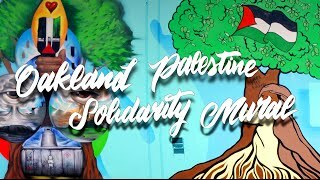 Using the occupation of Palestine as a lens, the mural addresses interlinked histories of colonization, environmental exploitation and international solidarity. 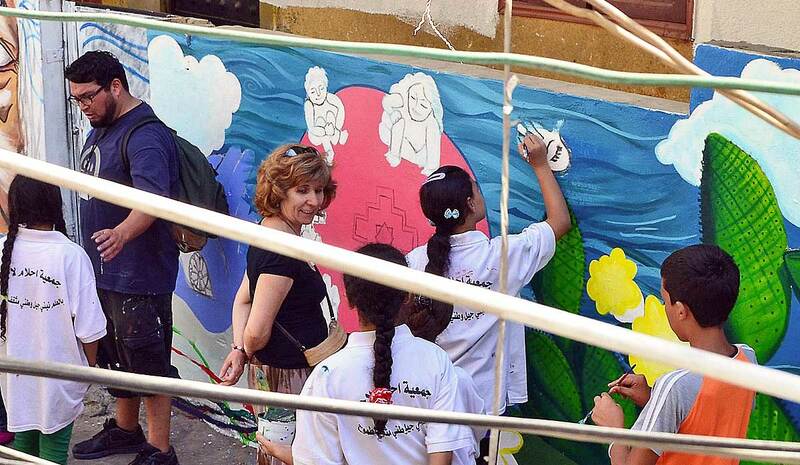 A project of Art Forces and Madaa Creative and Information Center and Middle East Children’s Alliance. 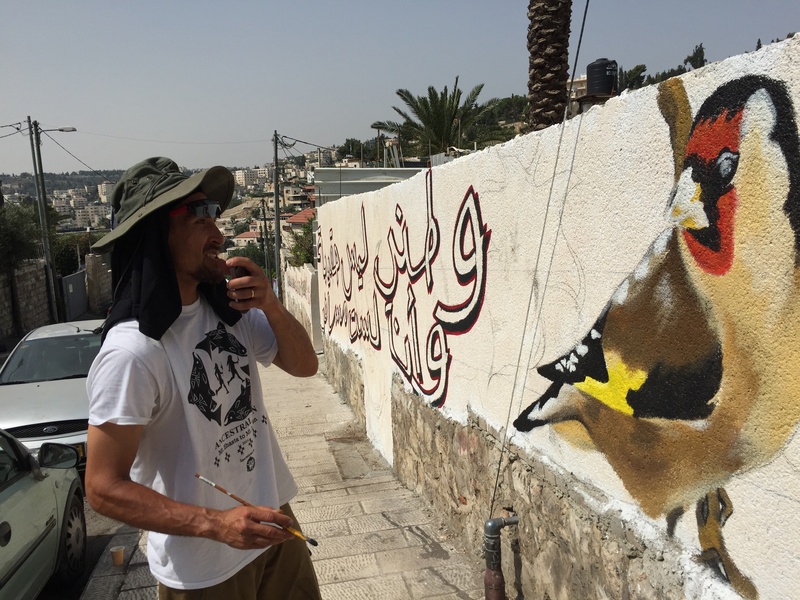 As the Palestinian village of Silwan, East Jerusalem struggles against the unrelenting dispossession by Israeli occupation, a group of international muralists are invited to help paint stories that record and reinforce the enduring idea of ‘home’, samud (steadfast resistance) and joint struggle. 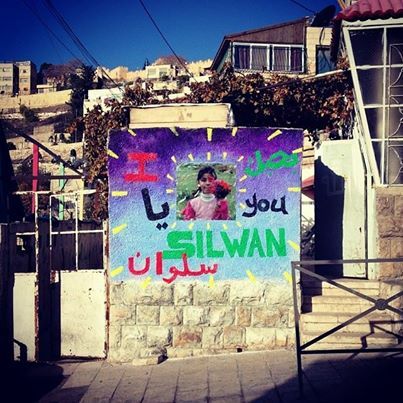 The project began in 2015 and aims to continue in the fall of 2016 to turn Silwan into a mural environment covering thousands of square feet. 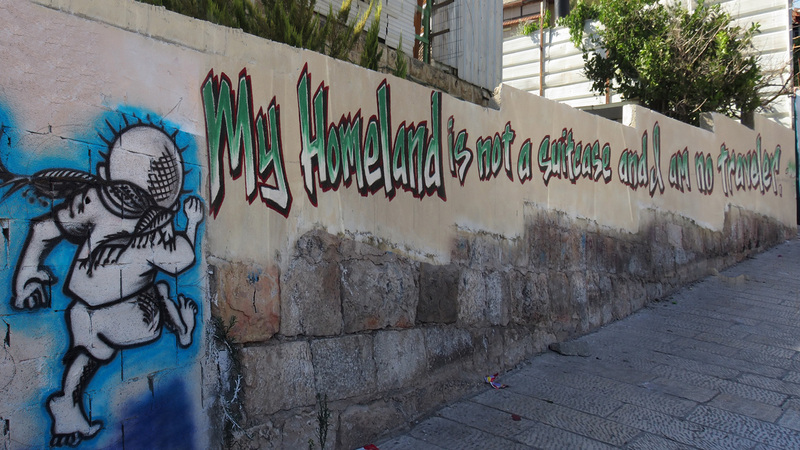 Mourning and Action is a collection of three ongoing projects of commemoration, in refugee camps in Lebanon. 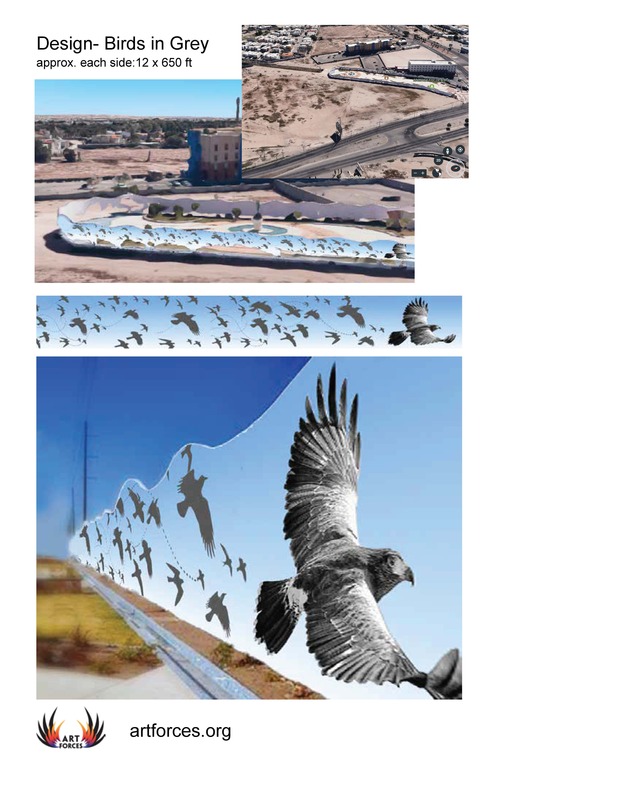 Click on any of the items below to visit the individual projects. 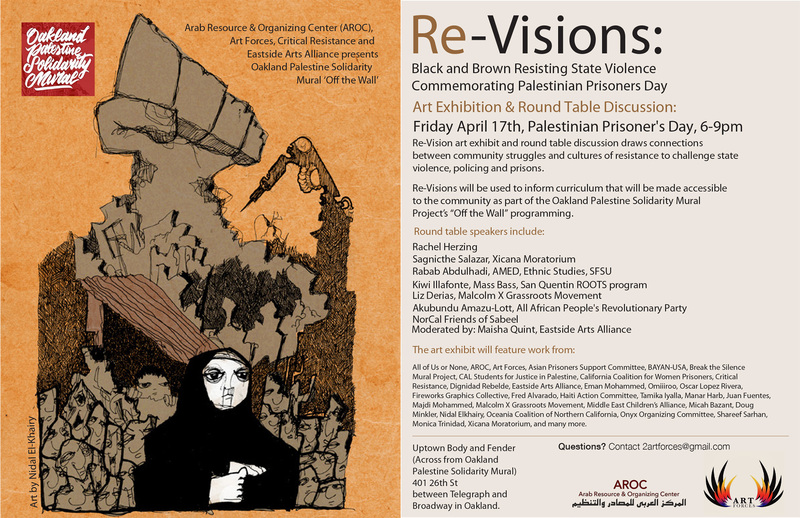 Commemorating 30 Year Anniversary of Sabra-Shatila Massacres and 65 Years of OccupationSeptember 2012: US based Art Forces worked with Palestinian organizations: Arab Resource Center for Popular Arts/Al Jana and Ahlam Laje’a Center and artists from Jordan, Lebanon, Palestine and Egypt, to paint 2000 square feet in Mosque Square, Shatila Refugee Camp, Beirut Lebanon.The murals honor the victims of the Sabra and Shatila massacres and explore the themes of resilience and creativity. Corner of State & Capital in Olympia WA. Four thousand sq. 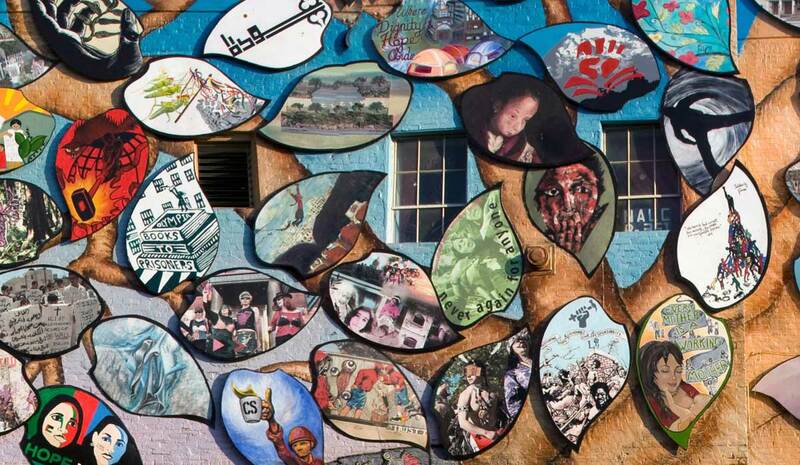 ft., interdisciplinary mural with over 200 participants from all over the world. 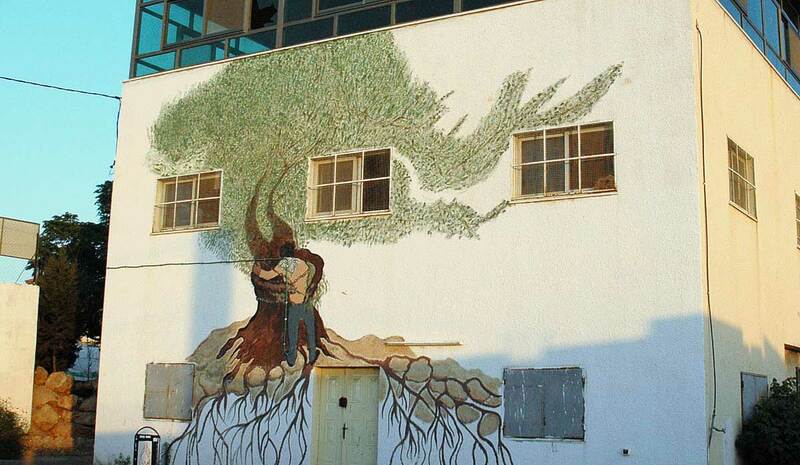 The mural celebrates the lives of all who struggle for justice. 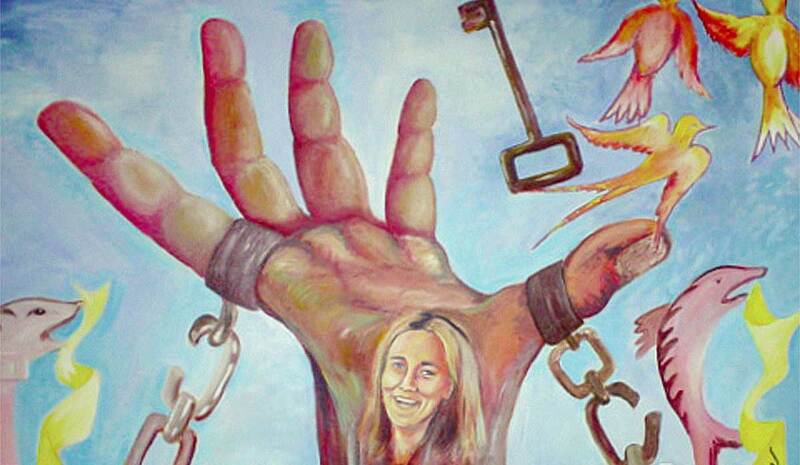 Project is inspired by the life of Rachel Corrie, who was born in Olympia and killed in 2003 in the Gaza Strip. 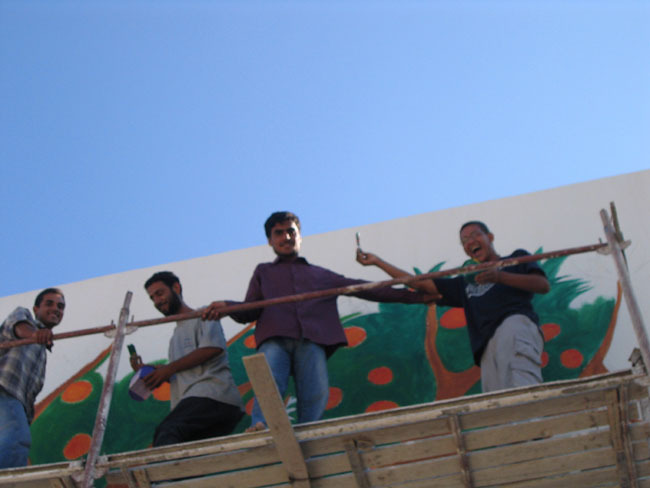 Project of Art Forces and the Rachel Corrie Foundation for Peace and Justice. 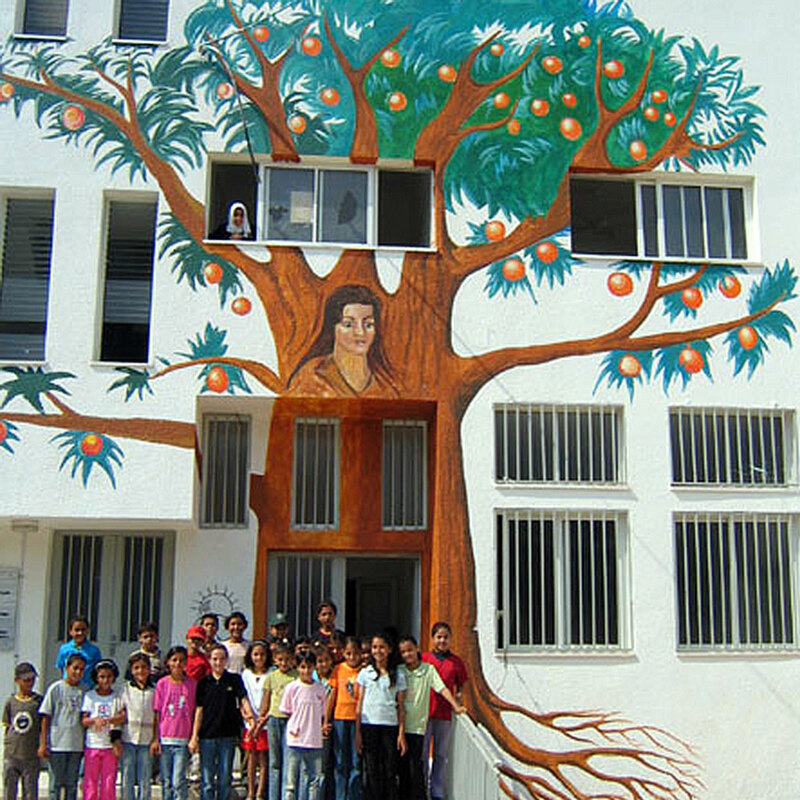 An 8′ x 40′ mural on the Wall, in collaboration with the Aamer family, and solidarity organizations. 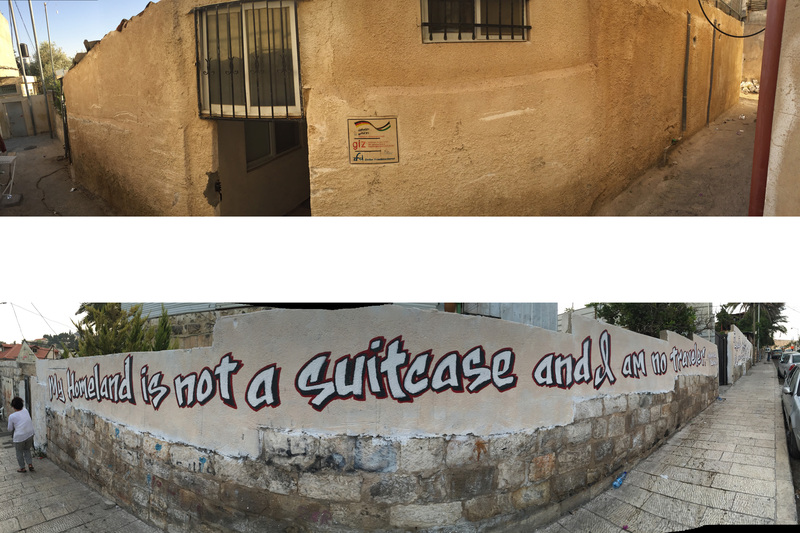 The Aamer's house is surrounded by the Wall on all four sides. 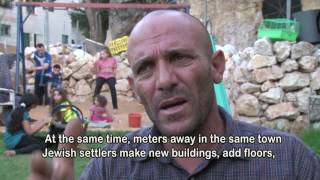 The father of the family told us that after the project his children played outside for the first time in a year. 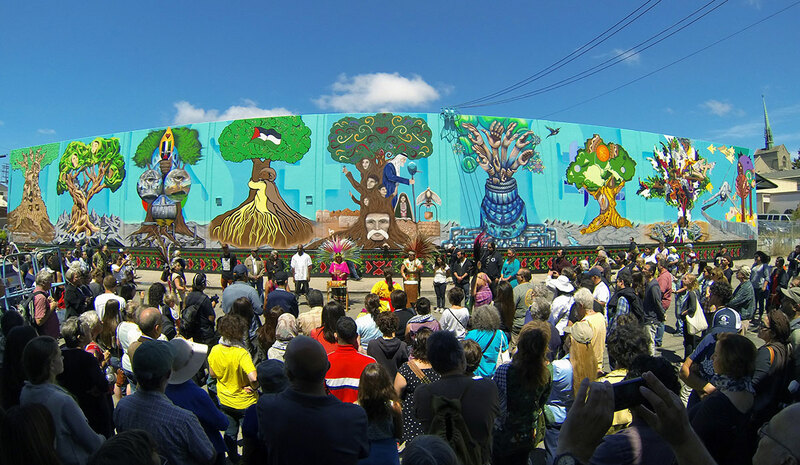 He said: “When you come here and paint with the children it makes them feel like they can live.” Click above to see a documentary about the Aamer Family and mural project by Alan Greig. 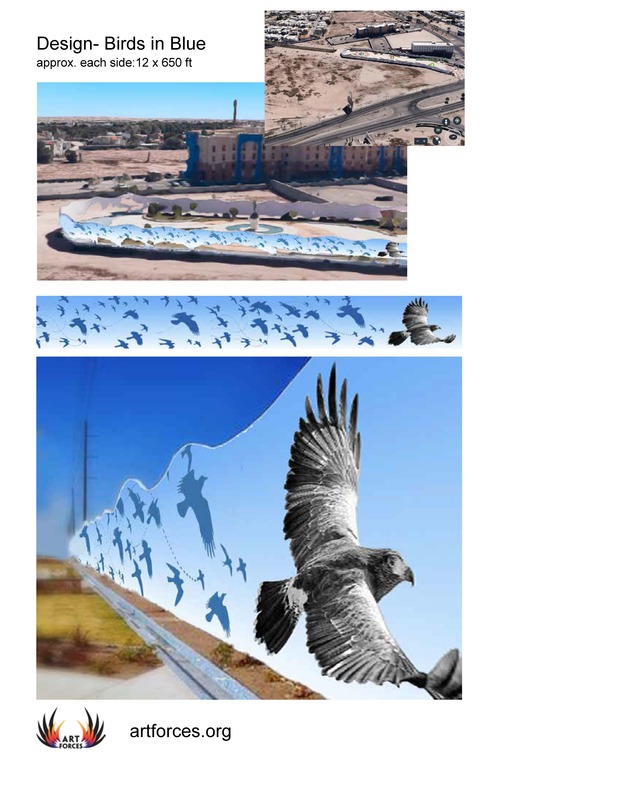 "Mapping Environmental (In) Justice" is Art Forces' ongoing investigation into the global dynamics of precarity, societal instability and violence, environmental destruction and creativity. 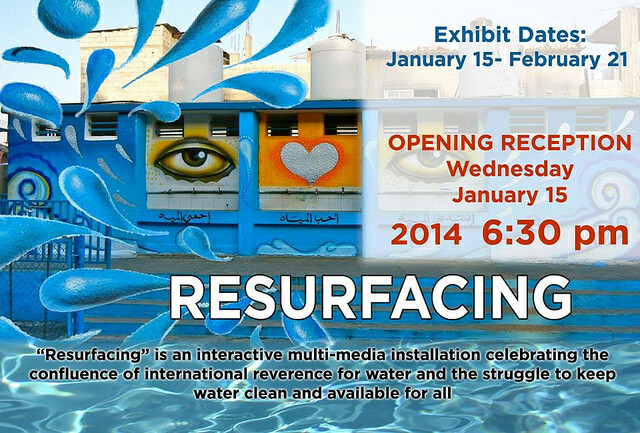 "Resurfacing" is a curation of this work. 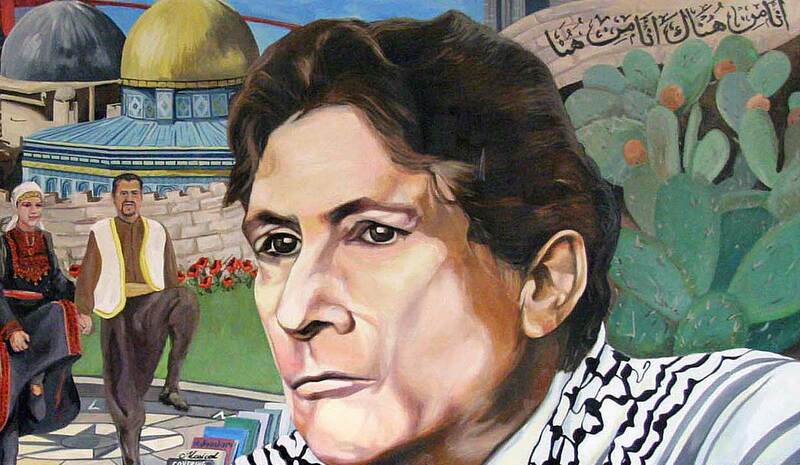 Edward Said was a Palestinian Arab-American academic, educator, writer, philosopher, thinker, scholar, civil and human rights activist. 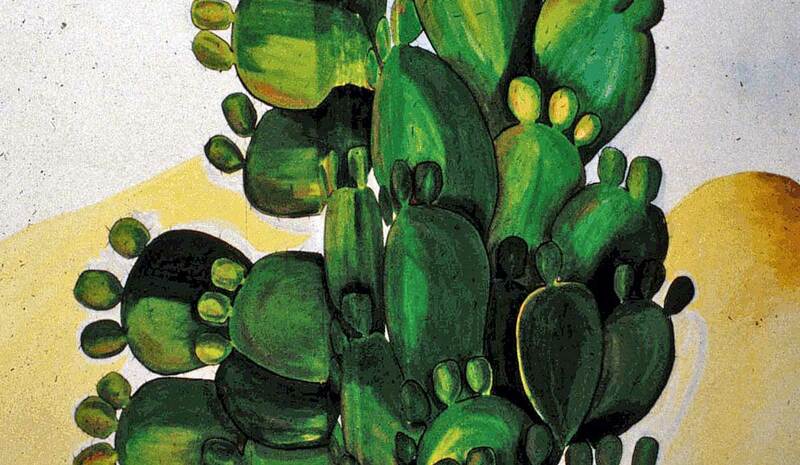 His writing is an inspiration for Arab Americans. 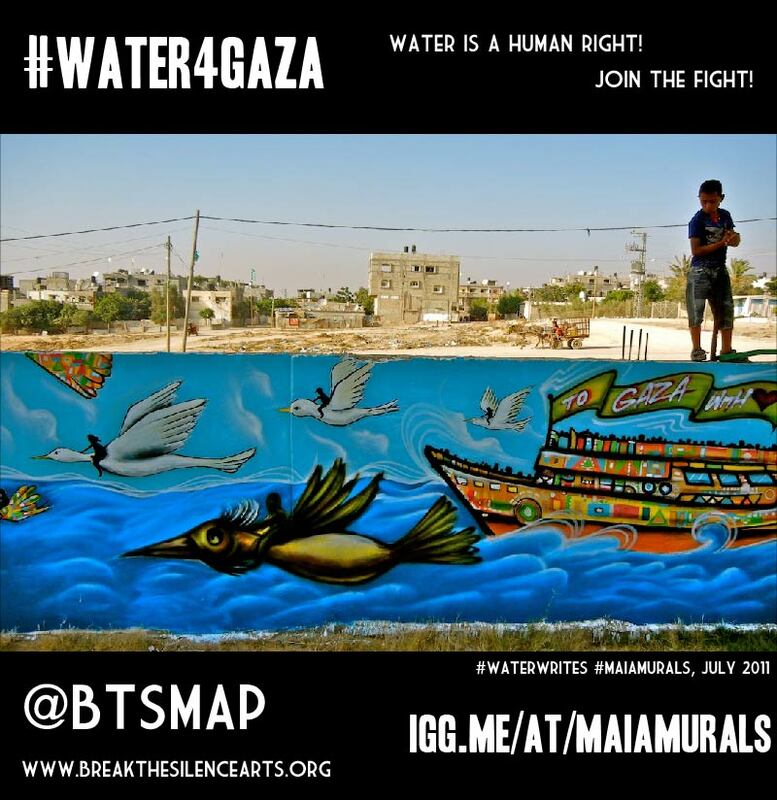 His activism for human rights, justice, and a peaceful solution to the Palestinian-Israeli conflict is also an inspiration to millions of people around the world. He was one of the greatest thinkers and scholars of America in the 20th century because he broke down the stereotypes of “Orientals” that have been perpetuated for hundreds of years. 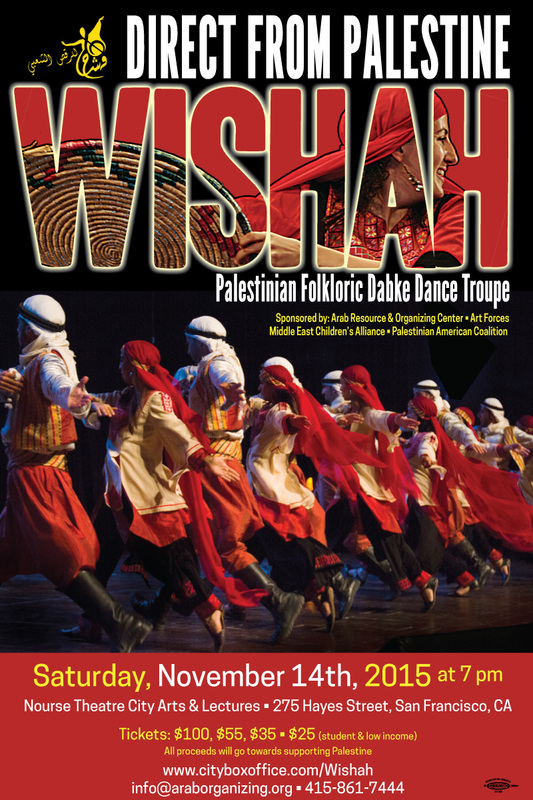 Said is wearing a Palestinian headdress or scarf (Kuffiyya, or Hatta), which is a cultural garment that has come to symbolize the struggle in maintaining and preserving Palestinian identity. 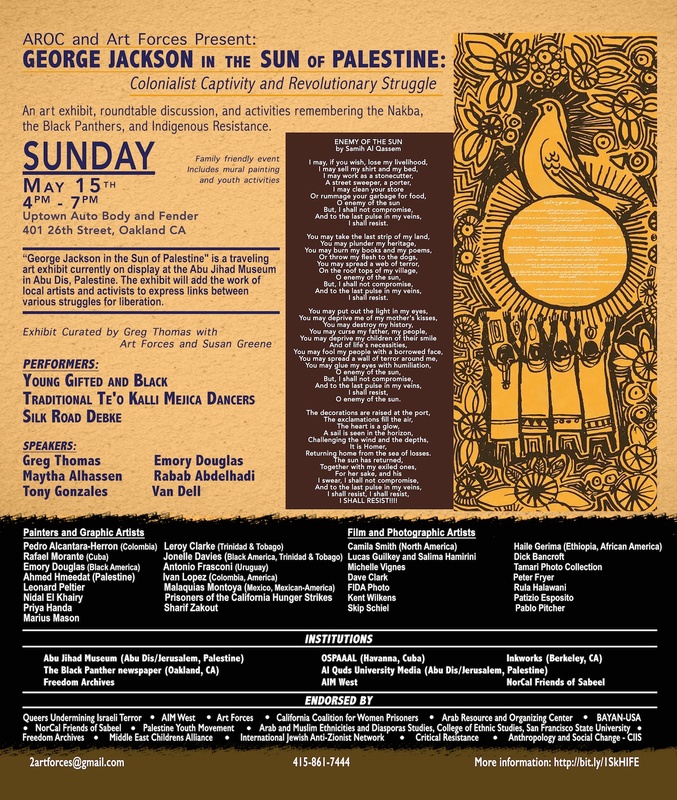 In the summer of 2005, Break the Silence in Gaza was Susan Greene, Sara Kershner and John Halaka. 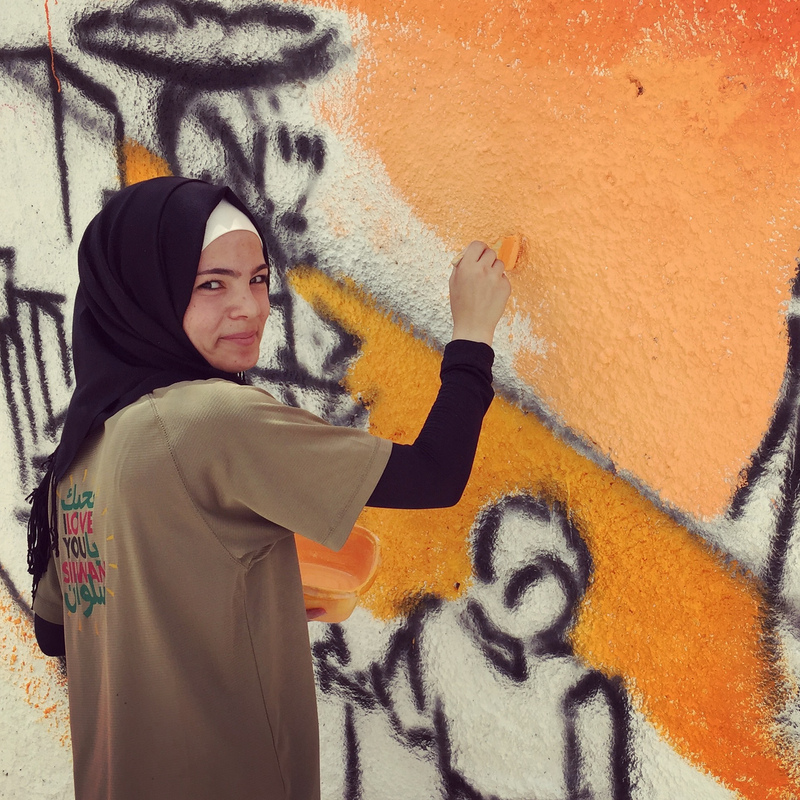 With the support of the Rachel Corrie Foundation, MECA and Gaza City Mental Health Program, BTS traveled to the town of Rafah to paint a community mural that would honor Rachel Corrie and the cause for which she lost her life. 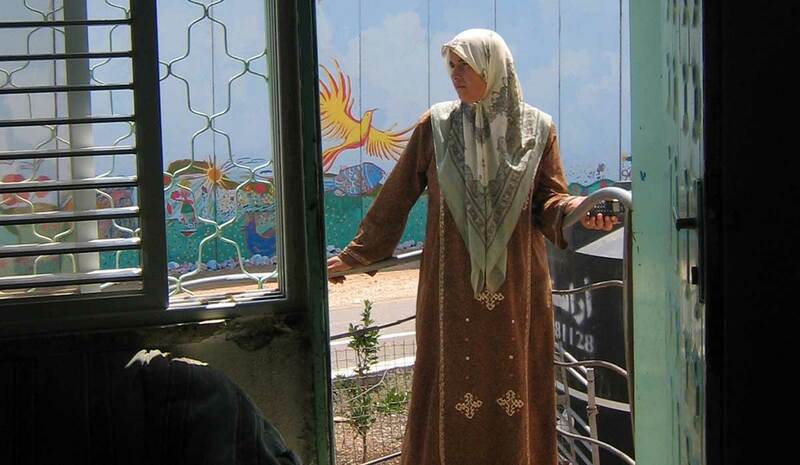 In 2003 Rachel was working in Rafah with the International Solidarity Movement, www.palsolidarity.org, and was run over by an Israeli driven bulldozer as she tried to prevent the demolition of the home of a Palestinian pharmacist and his family. 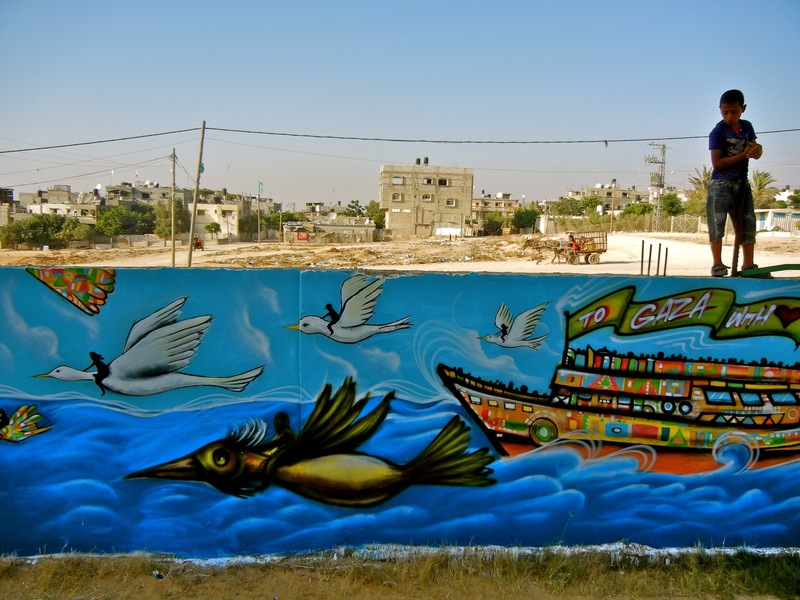 Painted by Eric Drooker and Susan Greene, with community of Qadura refugee camp. 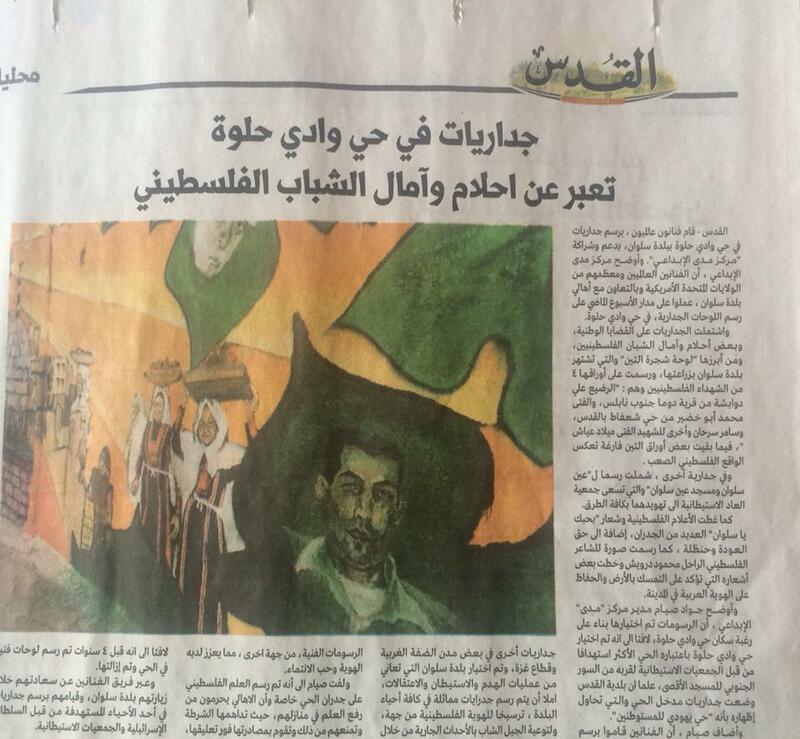 The word “martyr” is defined by anyone who is killed due to the occupation. 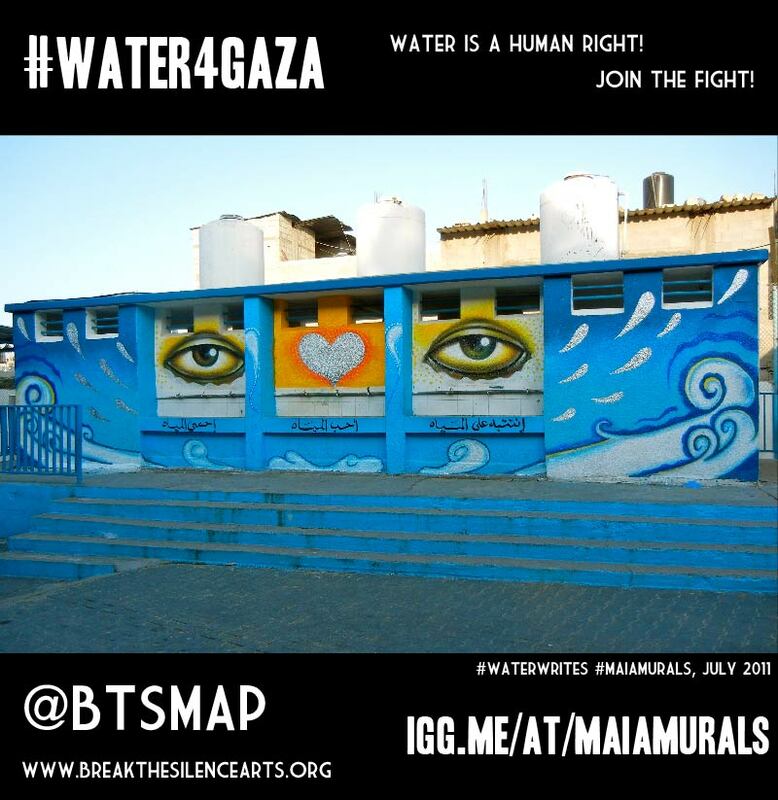 Therefore, for example, a woman who dies in childbirth because the Israeli army will not allow her to pass to the hospital is considered martyr, as would someone killed by a stray bullet, etc. 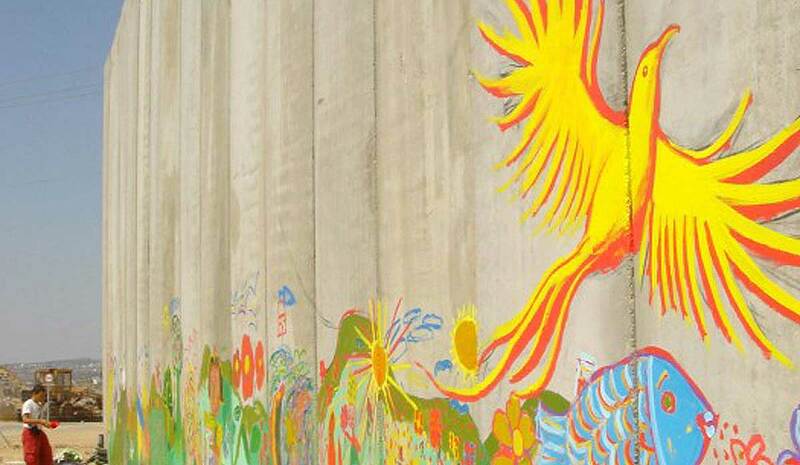 In this case all of the martyrs of the camp were unarmed when they were killed in situations including: demonstrations, detention, and an ‘accident’ where one youngster slipped off a building being chased by Israeli soldiers. 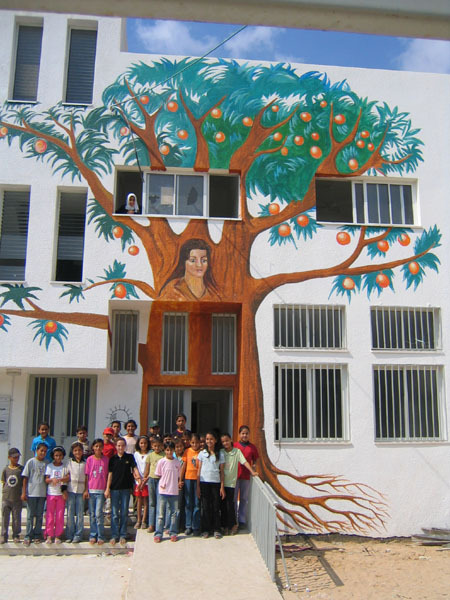 A four-story mural produced in collaboration with the Middle East Children’s Alliance (MECA), in the Ibdaa Cultural Center in Dheisheh Refugee Camp in Bethlehem. 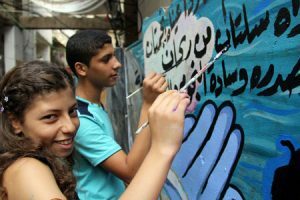 The mural hugs four flights of stairs and tells a history of Palestine, one era per floor, ending with hopes and dreams for the future. 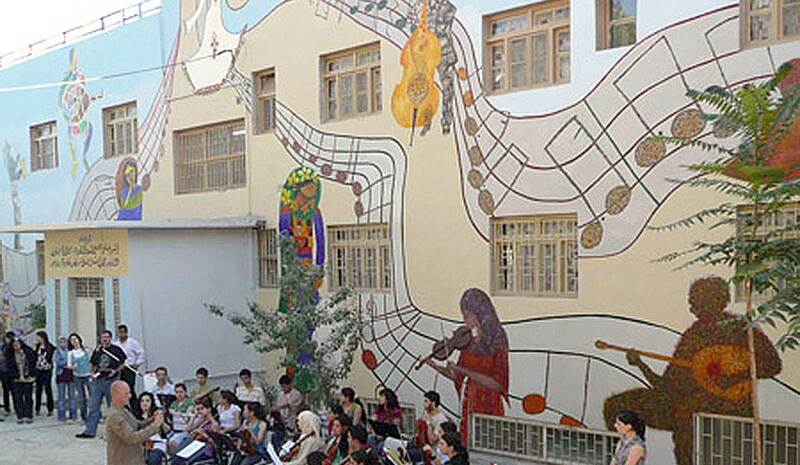 Mural designed and painted by and with the staff of the Tagrheed Cutltural Center for Youth. 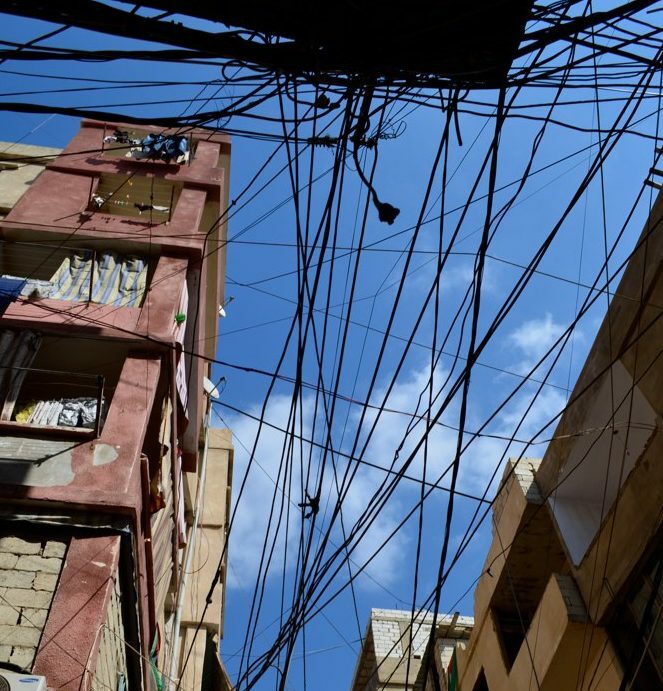 Beit Hanoun had been under total curfew for a month and under siege for much longer. 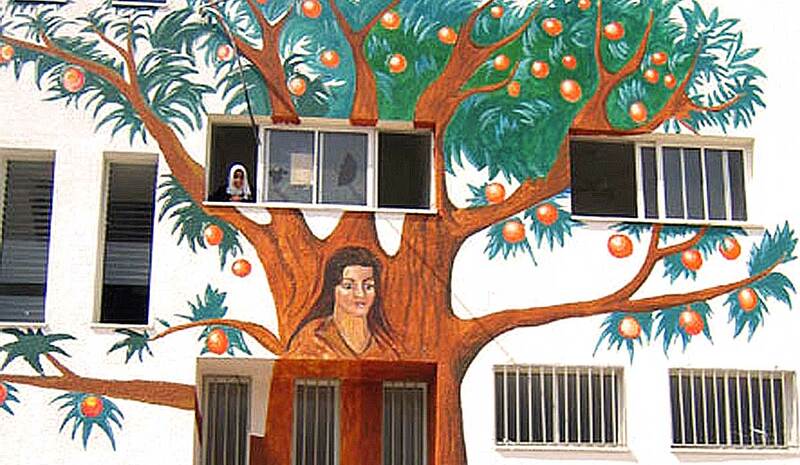 The Israeli army had destroyed thousands of acres of orange groves. 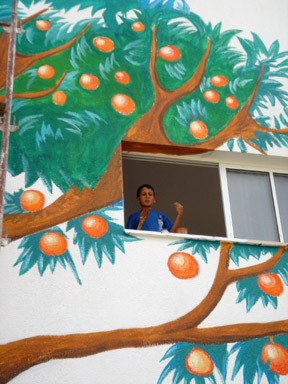 The director of the center said he wanted the children to remember what the orange trees looked like. Team members: Susan Greene and Eric Drooker. 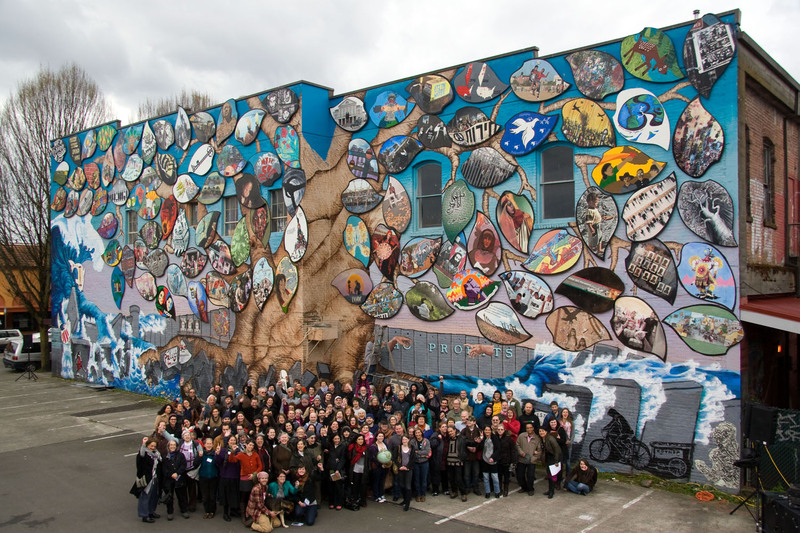 Art Forces consulted with a collective of 11 families called “Mothers and Families United for Our Daughters' to create a community mural project. 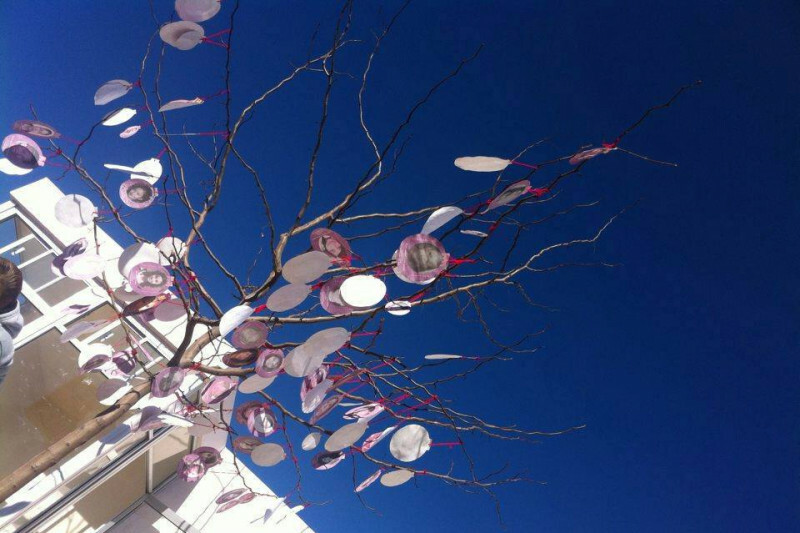 The project aims to raise awareness and honor the disappeared women of Ciudad Juarez. 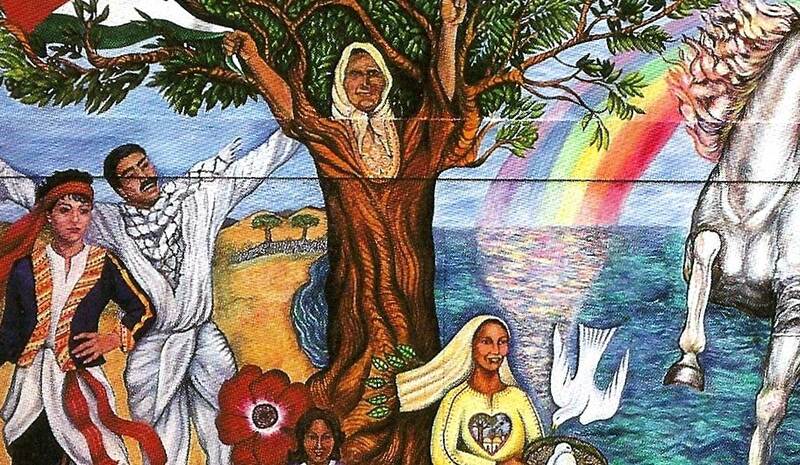 The families came together in 2008 to search for their disappeared daughters. 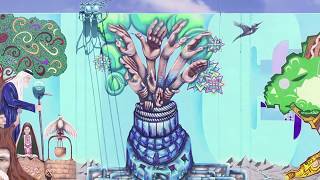 Art Forces has curated, co-curated, produced and co-produced art exhibits, film screenings, performances, plus. Click thumbnail images shown here to watch videos, or click the "View More" to go directly to the video gallery. 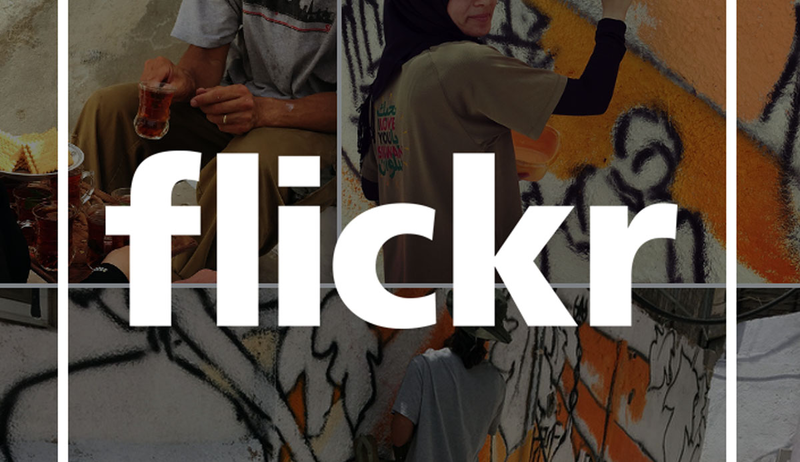 Photo collections from many of our projects and the people who helped create them.